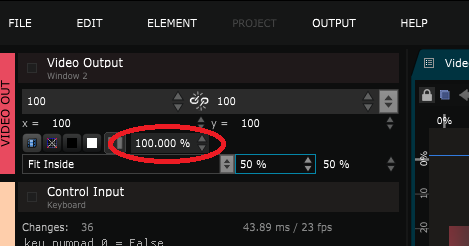 A slider or parameter for the master opacity would be nice in SMODE UI. Sure ! That's a good idea for Synth and Studio users. Will keep you up to date when it progresses. We implemented a global opacity control !